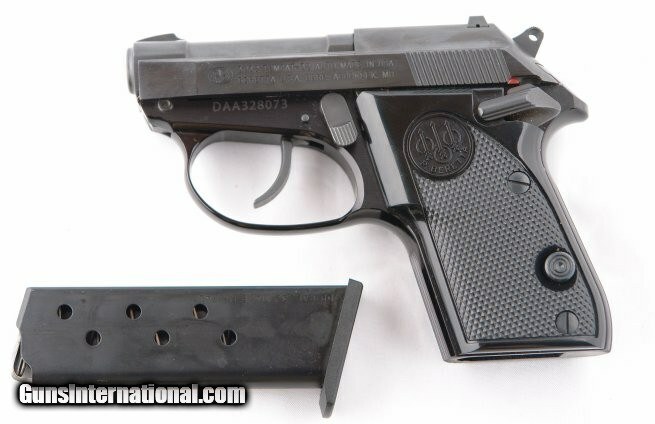 BERETTA 3032 TOMCAT .32ACP POCKET BLUE TIP-UP PISTOL. 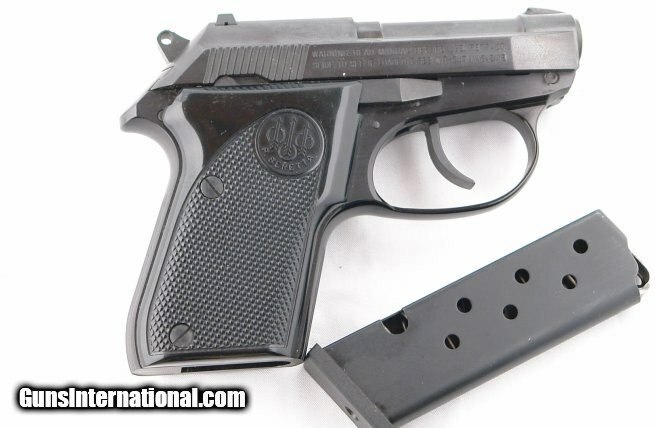 BERETTA 3032 TOMCAT .32ACP POCKET BLUE TIP-UP PISTOL. Made in USA. Like new unfired condition. 100% factory blue. No signs of carry or use. Button release for mag. One mag. With tip-up barrel for single shot.